Camping sites can be of different types viz. 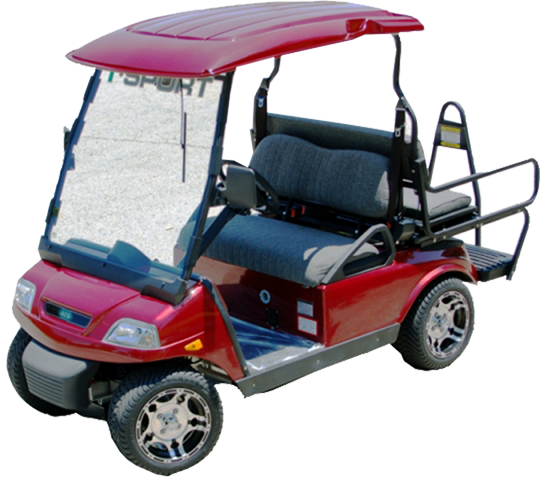 grass filled lands, rocky terrain or even desert places, requiring the campgrounds cars to be able to withhold the wear and tear of the different types of surfaces. 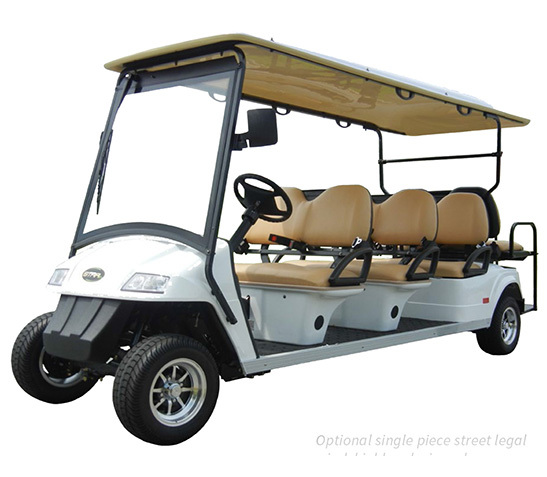 Our cars – in varying combinations of specifications –such as independent suspension in the front, motors of capacity from 5.5 to 9.5 HP, or carrying capacity of up to 23 persons come in formidable packages. See for yourself. The campgrounds cars provided by us have a sturdy build and a rugged design along with features such as attached camping accessories, high ground clearance, a reliable suspension system and a powerful engine which ensure you a smooth ride through any and every terrestrial terrain. Camping just got so much more exciting!